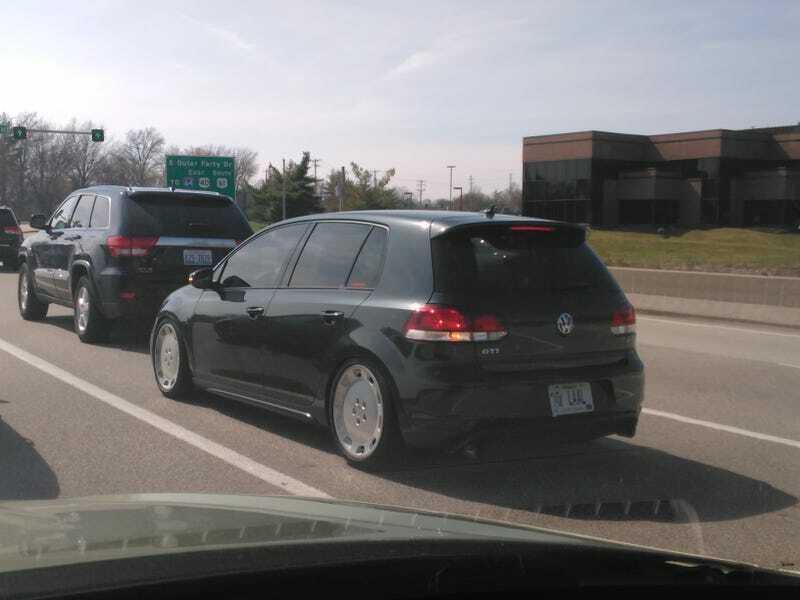 A GTI with Audi wheels. It was awesome. This beautiful El Camino SS. I have actually detailed this beast. And last but not least, a pristine Legacy GT sitting on Enkeis. If you look closely, you can see my Oppo sticker in the corner of my window!